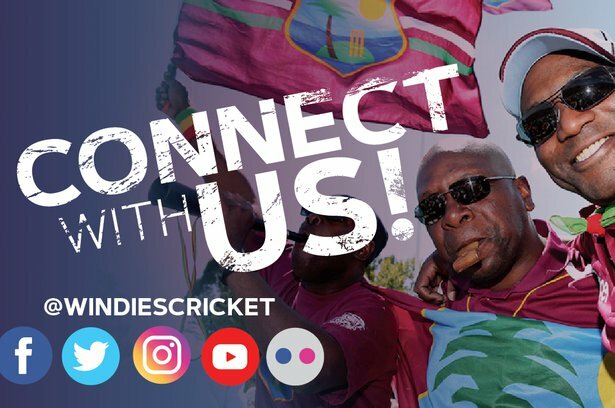 The rest of the WINDIES wickets capitulated quickly, all out for 111 and well short of the follow-on score. 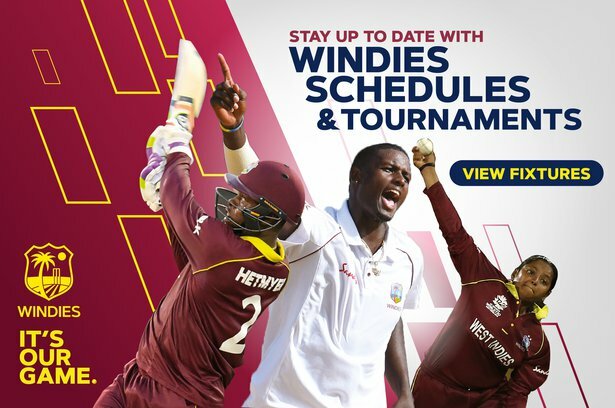 Batting a second time the WINDIES again started on the backfoot, as captain Kraigg Brathwaite was LBW to Shakib Al Hasan for 1. Kieran Powell’s wicket soon followed after, when he charged at Mehidy and was stumped for 4. 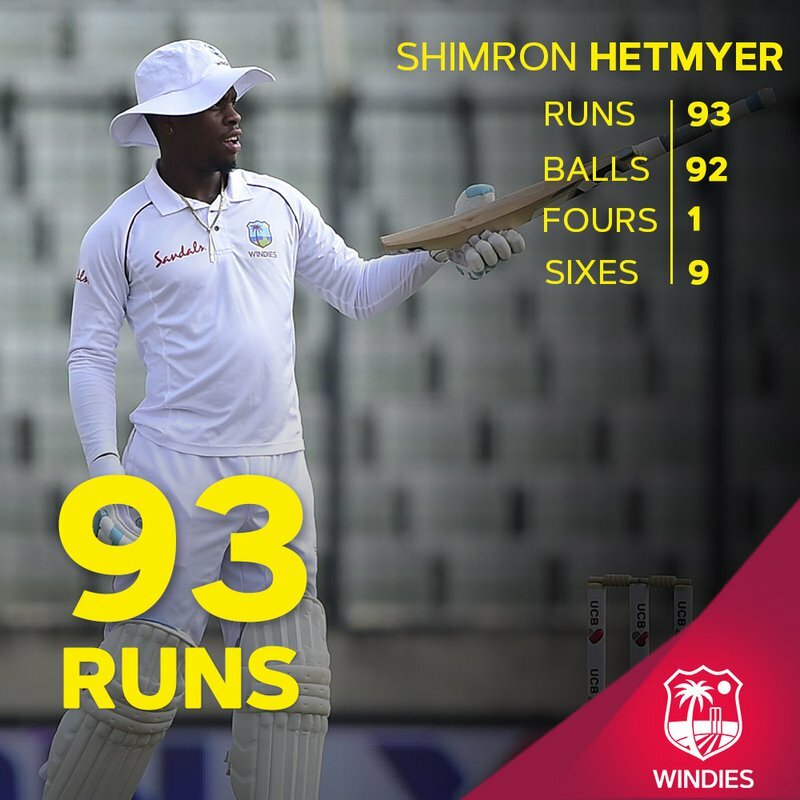 Sunil Ambris provided no support for Shai Hope as he too fell for 4, LBW to Taijul Islam, Roston Chase continued the slide as he too became a second wicket for Taijul.